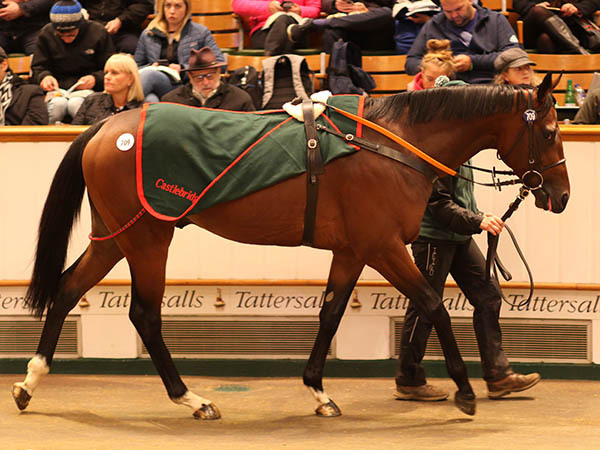 The Tattersalls Autumn Horses in Training Sale drew to a close with sustained demand on the final day resulting in a remarkable clearance rate of 92%. 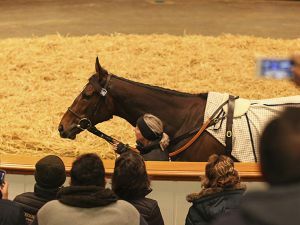 Sales on the final day increased the sale turnover to almost 27 million guineas, second only to the record set last year. 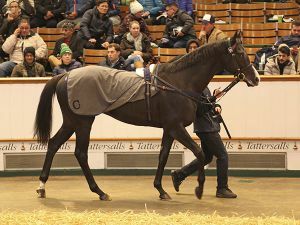 The session-topper on the final day was Kingwood Stud’s three-year-old filly SPACE TALK who was purchased by Blandford Bloodstock’s Stuart Boman for 80,000 guineas. 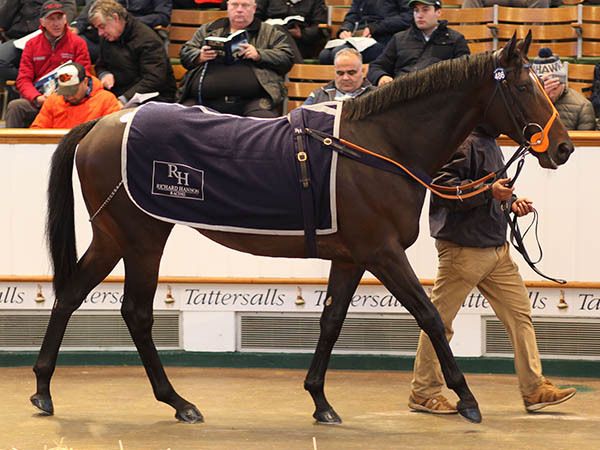 The daughter of HIGH CHAPARRAL out of the RESET mare RETAKE was victorious on her latest start at Lingfield for Harry Dunlop and was sold with a Timeform rating of 92p. 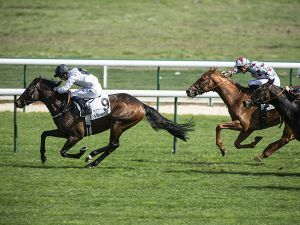 "She is a consistent filly as evidenced by her four second placings, she won last time out well putting in some good sectionals. 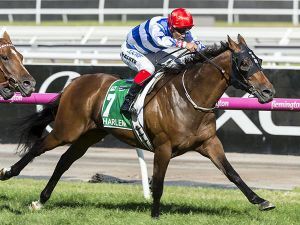 She has form on faster ground, is by a good stallion in High Chaparral, and she has a pedigree. 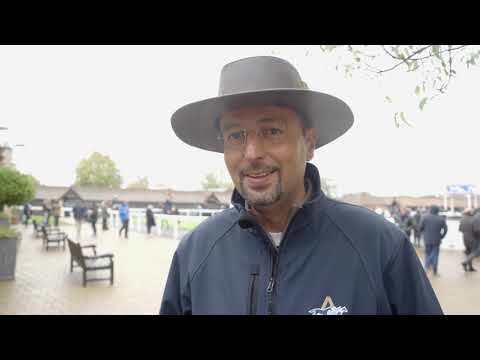 She will suit the racing programme in the US," said Boman. 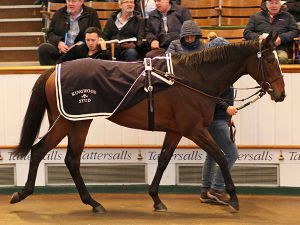 The beautifully-bred HEART POWER was a late attraction during the final session and was secured by agent Matt Houldsworth for 72,000 guineas. 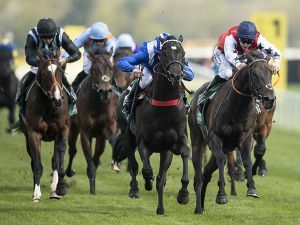 The daughter of POET’S VOICE is from a classic Hascombe and Valiant Stud family, being out of the Listed winning MISS PINKERTON, a daughter of the Group 1 Coronation Stakes winner REBECCA SHARP. Consigned from Grange House Stables on behalf of Rabbah Bloodstock, the three-year-old filly is also a half-sister to this year’s Group 3 Bronte Cup Stakes winner PRECIOUS RAMOTSWE. 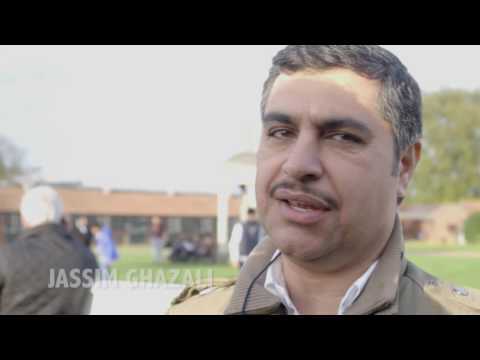 "It is one of the most alive families out there," said Houldsworth. 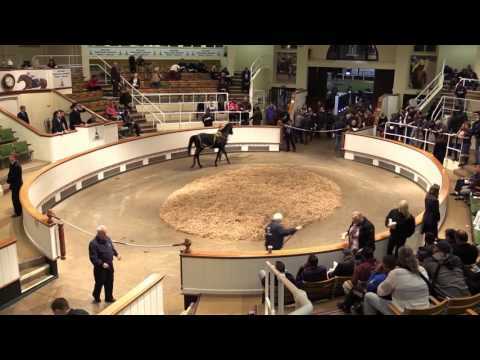 "There are at least four half-sisters breeding and she has the best pedigree in the sale. "I went to see her last week and she was the one I wanted. 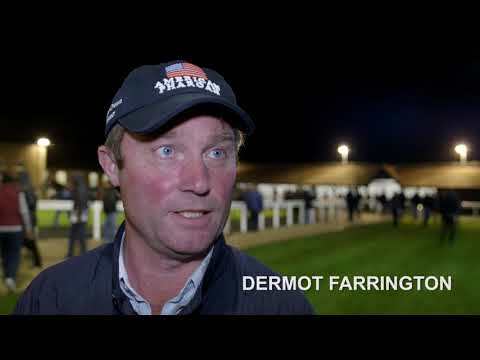 She is for an undisclosed Irish client and will go to stud in Ireland now." "He is for a gang who are looking for a fun dual-purpose type. 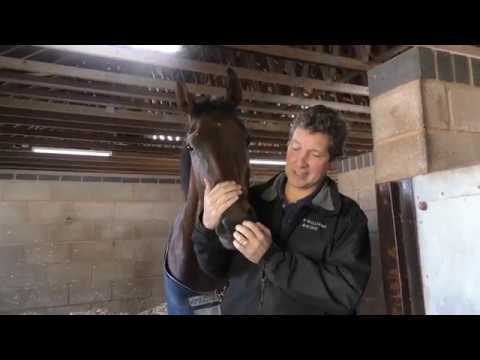 He won well last time, and seems to stay. 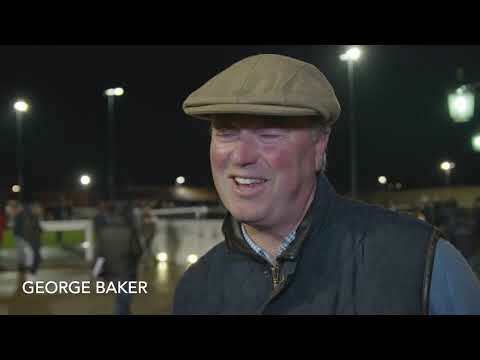 We won't improve one from William Haggas, but he should be a fun horse." 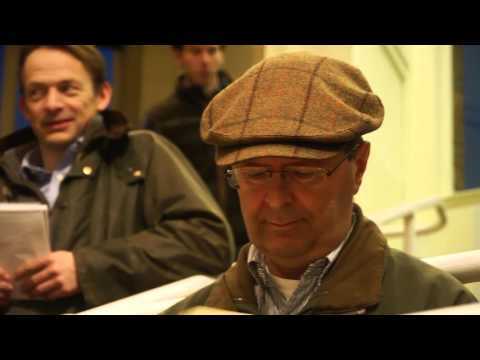 Roger Varian’s ZAMANDAS is set to head to the Gulf after being purchased by Conrad Allen on behalf of Qatari trainer Ibrahim Al-Malki. 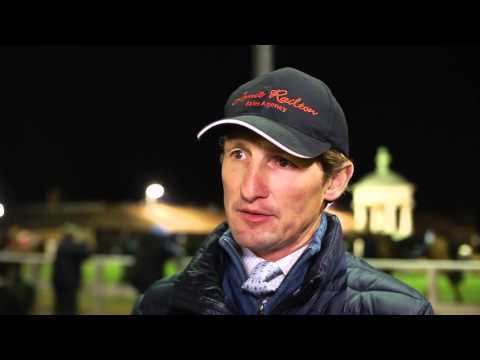 "He looks a progressive horse, his win last time at Newcastle looks good," said Allen. 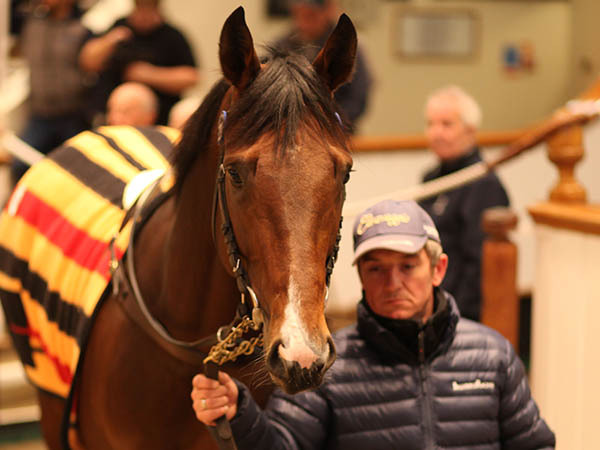 “While the new record price of 1 million guineas was the obvious highlight of the 2018 Tattersalls Autumn Horses in Training Sale, it is the huge number of overseas buyers we have welcomed this week that has been the stand out feature of another successful sale at Tattersalls. 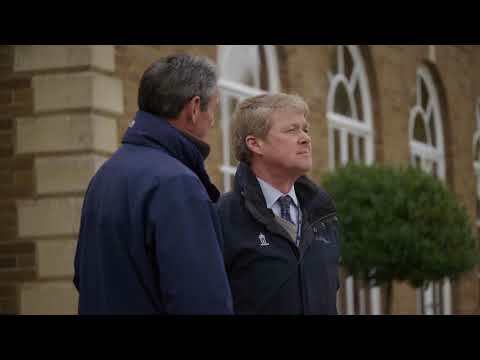 “There is truly no other sale quite like the Tattersalls Autumn Horses in Training Sale and it continues to attract buyers from all corners of the world for whom the sale is an unmissable annual event. 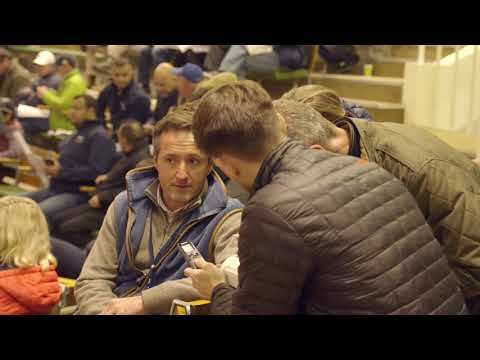 We have regular buyers at this sale who attend only one bloodstock sale a year and it is the diversity of the buyers which sets the Autumn Horses in Training Sale apart from any other sale of this type. 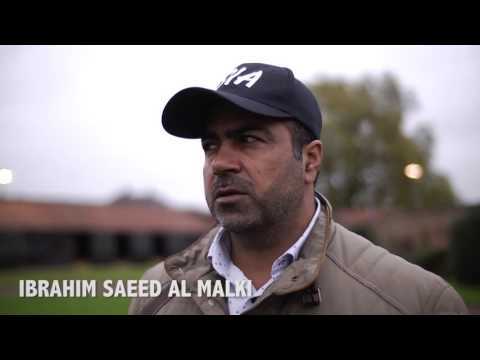 “The top of the market has been as strong, if not stronger, than ever and the 1 million guineas sale-topping filly ALJAZZI is a tribute to the quality broodmare band assembled at Blue Diamond Stud by Tony Nerses on behalf of Saleh Al Homaizi and Imad Al Sagar, much of which will be offered for sale at the forthcoming Tattersalls December Sale. 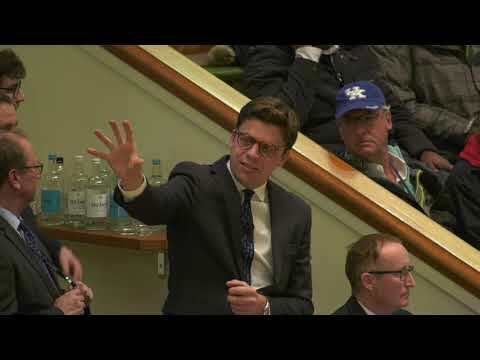 It is only the second time we have had three lots sell for 400,000 guineas or more at this sale and with the buyers of the top 20 lots coming from England, Ireland, Saudi Arabia, Bahrain, Dubai, Kuwait, Hong Kong, Australia and the USA, it is clear that the demand for quality European bloodstock continues to thrive. 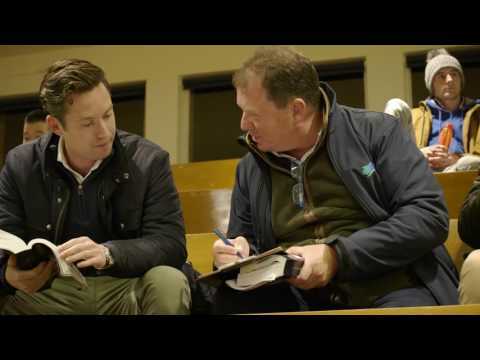 “The beauty of the Autumn Horses in Training Sale is that there are numerous buyers, both domestic and international, competing in all sectors of the market. 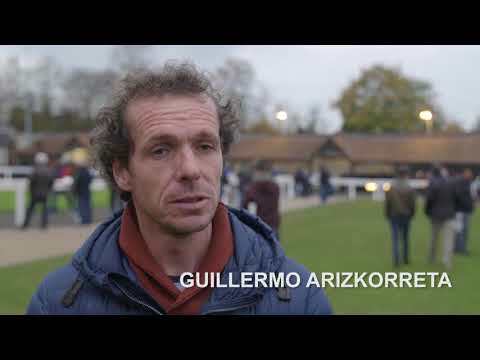 British and Irish Flat and National Hunt trainers always make a massive contribution to this fixture and alongside the vast number of buyers from the Gulf region, we have also had notable participation from Greece, Kazakhstan, Kyrgyzstan and Spain. In the course of every year we try, alongside our overseas representatives, to explore as many overseas markets as possible, and the success of this week’s sale provides encouragement as we approach the equally international Tattersalls December Sale."